We know hair. We also know that you are the ultimate expert on YOUR hair. We're not happy until you're happy. Call it a Fringe benefit. Guaranteed. Jesi loves to create masterpieces with hair. Painting hair and carving a beautiful fringe are her specialties. She’s always here to listen to specific needs and educate you on how to look your best. Let her polish your look to perfection. Lauren believes you should wear your hair like a crown! 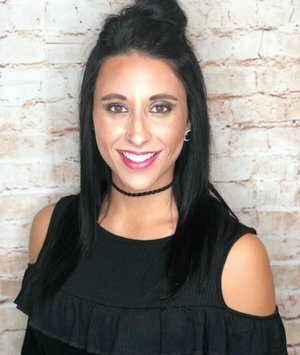 Specializing in keratin treatments and fresh cuts, she also loves using balayage and dimension adding techniques to boost dark hair, as well as fun bright pieces to maximize blondes. She’ll create that crown with a fun updo or playful curls. Jenny is the salon manager at Fringe. Customer service is her middle name. She will greet you with a friendly smile and help you with any hair care needs. Come in for a tour and she will have a fresh cup of coffee brewing. Blake is passionate about color. He loves creating a look to customize your lifestyle. When you sit in his chair he listens to your hair needs to give you healthy shiny hair! His guests are loyal and love the time he takes to make them BEAUTIFUL! Kendi knows curls, which she loves to top off with color enhancing balayage and a shadow base. 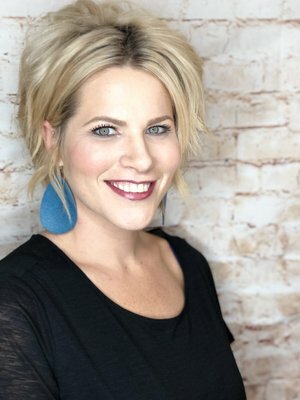 She fears no blonde or pixie cut and believes a brow wax can completely transform your self-esteem. Heather loves working in an industry that promotes self esteem, beauty and creativity. She’s experienced to transform hair into a work of art, while maintaining functional and easy to manage styles. 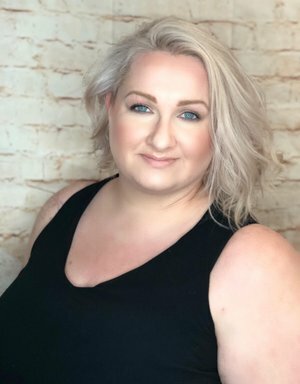 She's never known a client that doesn't become a friend and looks forward to meeting you to discuss how to feel your best and conquer your hair "fears." Noe believes that no one should ever hide their beauty. 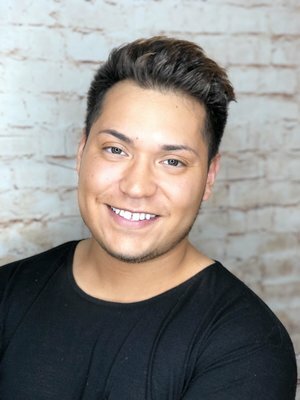 His specialty is creating fast go-out-ready hairstyles, whether it's for a special event or night out, he’ll leave you feeling amazing from root to nail tip. He deeply values customer service, providing an ear to clients needs, not to mention his shampoos are one of a kind. Nails are Catherine's passion. Being a nail artist gives her an outlet to express her creativity and give guests a special experience. From a soothing Pedicure to a perfectly sculpted nail, you are sure to feel like a million bucks! Sydney believes your hair should never go dull. She's up to date with all the latest trends and will always keep you in style. Michelle strives to make you look and feel your best. She loves to use dimensional color and on-trend styling techniques to bring out the best version of “YOU”. Let her transform your look and bring out your true inner beauty. Ciara is a passionate hairstylist and enjoys making people feel and look beautiful. She prides herself in staying up to date and educated on the latest hair trends and techniques. She believes you're never fully dressed without great hair. Andrea can help you with all your beauty needs and make sure you have fun while doing so! Sassy cuts, beautiful colors and makeup are her true passion. Whether you want to keep it simple or get glam'd up for a special night, Andrea will get you looking and feeling your best. Shannon knows all the latest trends and techniques. She specializes in educating her guests on the best beauty routine for them. She wants nothing more than to bring out your most glamorous self! 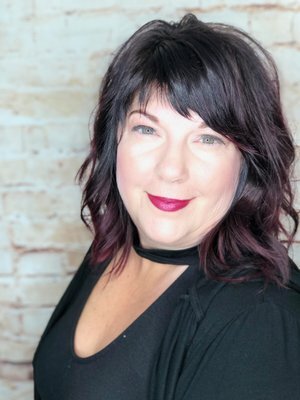 Audrey will go above and beyond to have you leaving the salon with a fresh new look. Whether it’s fun curls or a sassy braid, she’ll make sure you leave feeling well taken care of - starting with an amazing shampoo! Alicia’s outgoing personality is reason enough to come see her. 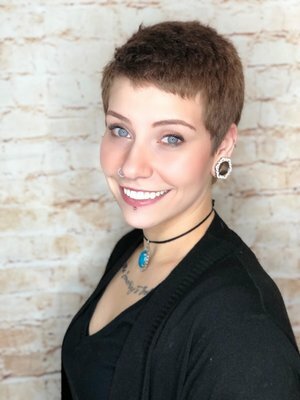 She’ll deliver you an amazing, customized haircut and fresh beautiful color - not to mention, her scalp massages will take all your blues away. She will leave you feeling absolutely beautiful.